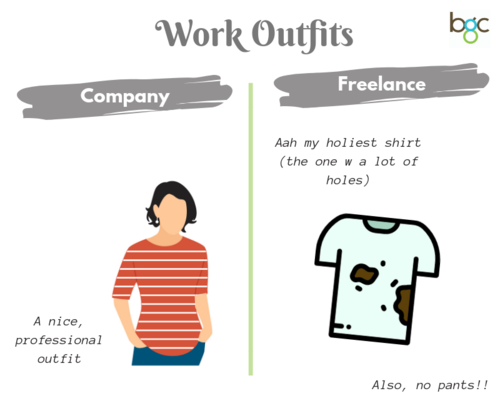 Are you thinking about living the freelance life, and working for yourself? 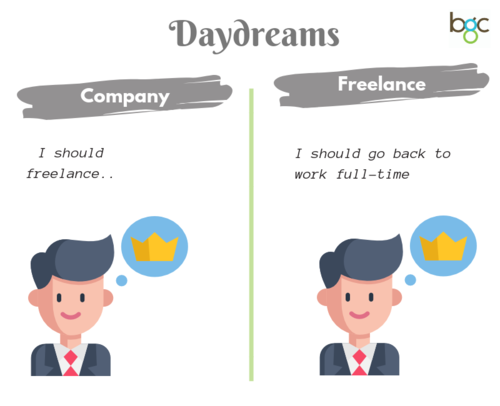 Most full-time professionals and students think of freelance work as a solution to a job that gives them the best work-life balance. 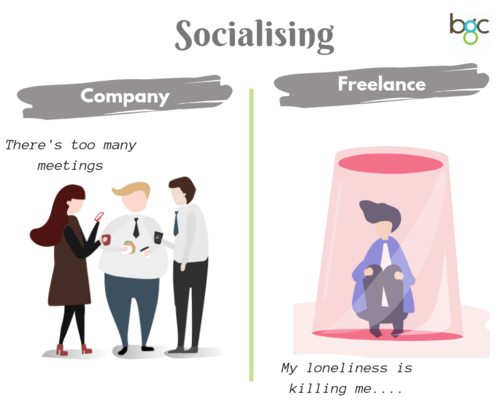 As someone who has worked both from home and for a company, I can assure you that despite providing the best perks, the freelance life can be just as draining and exhausting as a standard full-time job. 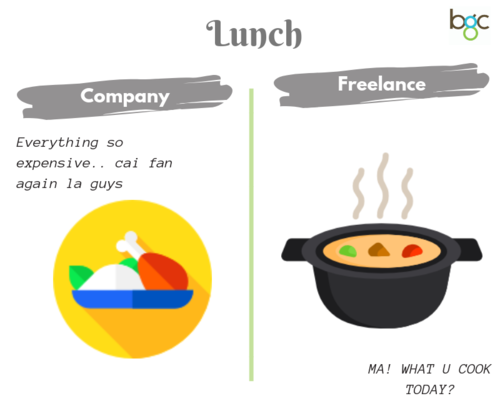 Browse through our list of memes below for more information when it comes to both a freelance and full-time job position in Singapore. Enjoy! 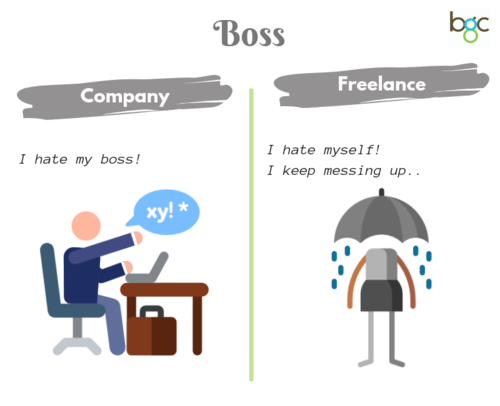 Contract and Temporary Jobs is the Solution to your Woes! 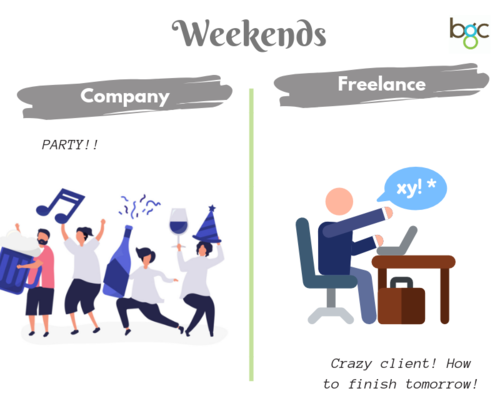 If you are searching for a position that gives you full-time pay and time to focus on your personal talents, then contract and temporary job positions within Singapore is the solution for you. Gives fresh graduates and students reliable experience. Temp jobs provide more responsibilities and a higher pay compared to internship positions. You still get CPF contributions. Remember, that as long as you earn more than S$750 monthly, your employer is required to give you an additional 17% CPF contribution. Looking for a headstart in your future career? With the holidays rolling 'round, it is the perfect time to gain some experience with a temporary and/or contract position. Visit our BGC job board to find that perfect temporary opportunity.